Misheard song lyrics (also called mondegreens) occur when people misunderstand the lyrics in a song. These are NOT intentional rephrasing of lyrics, which is called parody. 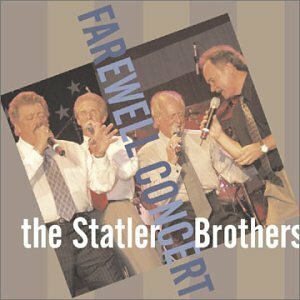 This page contains all the misheard lyrics for The Statler Brothers that have been submitted to this site and the old collection from inthe80s started in 1996. For more information about the misheard lyrics available on this site, please read our FAQ. 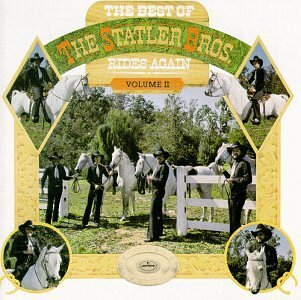 There are 44 misheard song lyrics for The Statler Brothers on amIright currently. 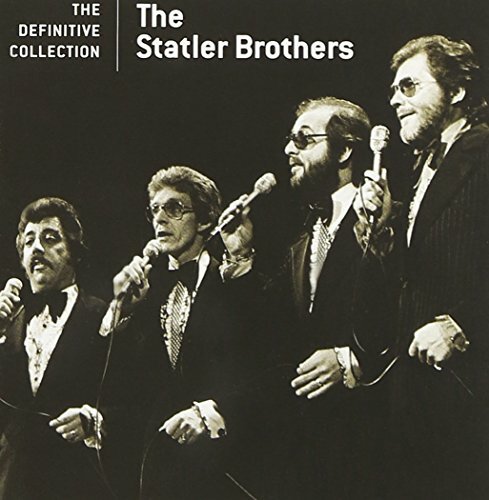 There are also The Statler Brothers misheard lyrics stories also available. Then when we'd first begun. Who was spoken to in town by Barry Pugh. Who was spoken to in town by very few. 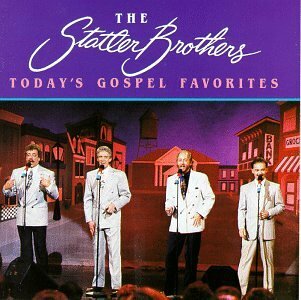 Does the preacher still visit when sun or snow gets down? 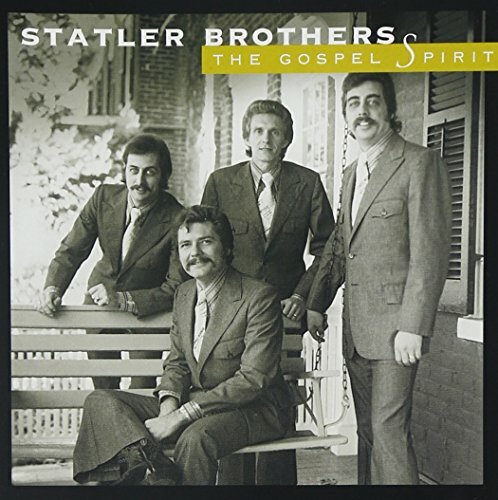 Does the preacher still visit when some poor soul gets down? Bob works for the city and Jack's in lab research. Hindenburg, 'Wait your turn', and four five foul strout. 'Indian burn' and 'Wait your turn', and 'four foul balls, you're out'. And four fine b***s, your out. And four foul balls, you're out. Styx nose plugs and aviator caps with flaps that button down. Sticks snow floats and aviator caps with flaps that button down. Styx nose plugs were little rubber-coated clips that you put on your nose to keep water out when swimming. "Sticks - no floats", and aviator caps with flaps that button down. Refers to cigarettes ("sticks") that city boys used as opposed to plugs of tobacco that country boys carried and bit hunks off. That don't bother me at all. And my shoes are not accustomed to this hard-grind beat. And my shoes are not accustomed to this hard concrete. I know I lick a front. I know I look a fright. My savior got to me. 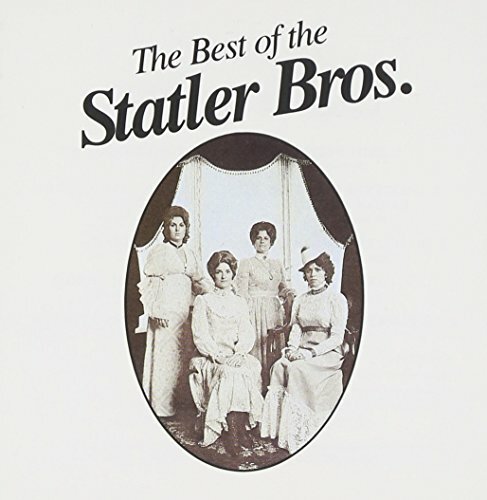 The Best of the Statler Bros.